Enjoying a glorious setting on the eastern fringe of the beautiful Lincolnshire Wolds which, unsurprisingly, is an area of outstanding natural beauty (ANOB). You will find these luxurious modern lakeside lodges offer you a stylish and peaceful base for your holiday. They are also located in a superb location for exploring the wonderful area. 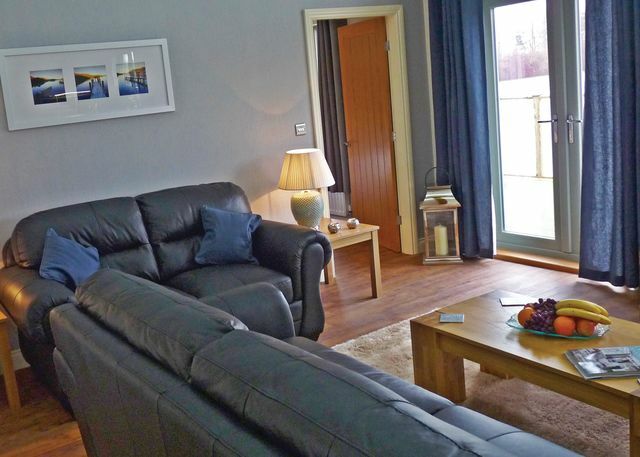 If you are looking for a luxury rural retreat then Willow Lakes Lodges could be the perfect choice. Willow Lakes Lodges are perfect for walking, riding, fishing and golf. 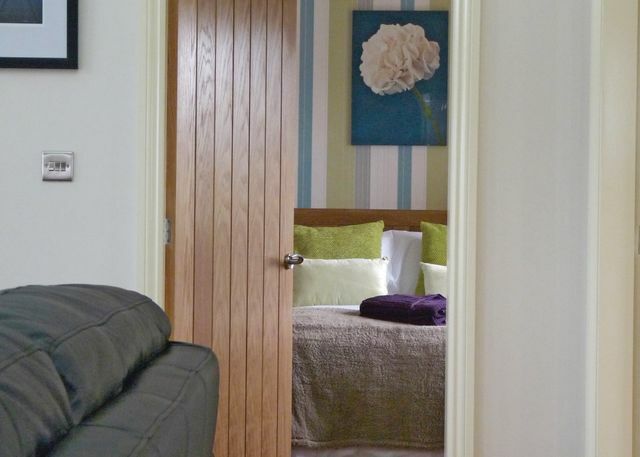 You will find that the regions major attractions and popular hotspots (including Cleethorpes and its award winning beach) are easily accessible. Willow Lakes Lodges offers the following facilities. 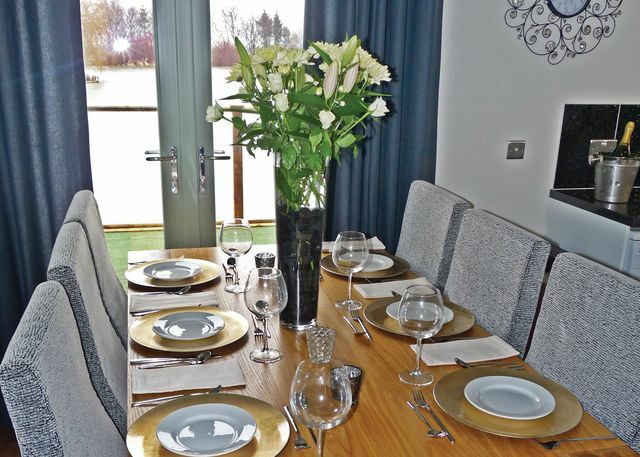 Discover a county of hidden treasures and delicious contrast when you stay at Willow Lakes Lodges in Lincolnshire. You can enjoy a fantastic choice of days out for all the family, whatever the weather, and all within easy reach of our holiday lodges. Lincolnshire�s many attractions include adventure worlds for kids, fun fairs and farm parks, seal sanctuaries and ghost walks - there�s something for everyone, and every age. 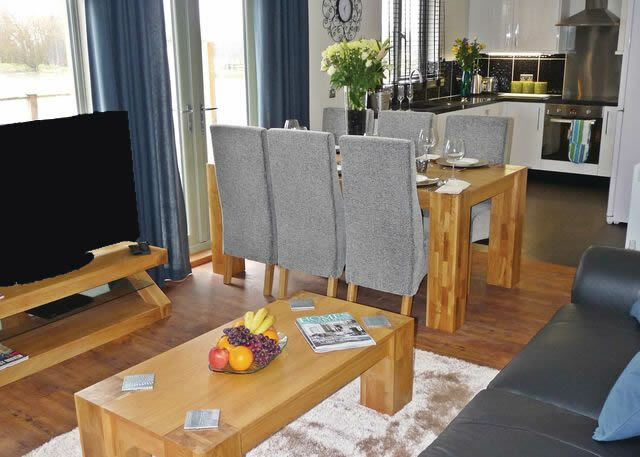 A collection of stunning two and three bedroom lodges each designed and furnished to the most discerning standards and complete with your very own hot tub. Perfect for romantic breaks and special occasions at any time of year. Have you been to Willow Lakes Lodges? Please submit your review so that others can benefit from your experience. Important note: Information provided here about Willow Lakes Lodges is intented as a guide. Always check when you book.